The Related Group seems to be knee deep in construction plans for several residential and commercial properties throughout Brickell and the surrounding Miami neighborhoods. But, in fact, as one of Miami’s premier developers, the company also sees enormous potential in Doral. 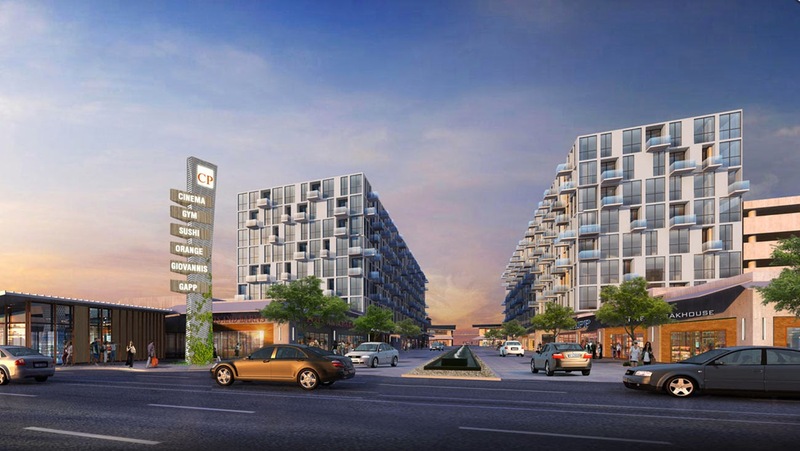 One of its newest projects, CityPlace, is a new commercial development in the works. Working with the Shoma Group (Oasis Park and Fontainebleau Lakes), the plans include a 300,000 square foot retail development with shopping, upscale dining, outdoor cafes, and entertainment that includes a movie theatre. This project is designed around a main street with wide sidewalks for pedestrians to enjoy spending time in this new urban oasis. The plans suggest that construction will begin in the next few months. Developers see the potential for huge growth in Doral and are bringing to life new neighborhoods and Doral condominium communities throughout the city. Doral has been noted by several news weeklies for its high quality of life even landing on Fortune’s Small Business Top 100 Cities for business and Lifestyle and CNN Money’s Top 100 Cities in which to Live and Launch. With major corporations like Carnival Cruises, The Miami Herald, The Federal Reserve, Brightstar, Boston Scientific, and Univision Film Studios, the writing is on the wall that this Miami suburb is one to watch. Its location is key with major transportation hubs in its backyard as well as the main traffic arteries of South Florida acting as some of its boundaries. 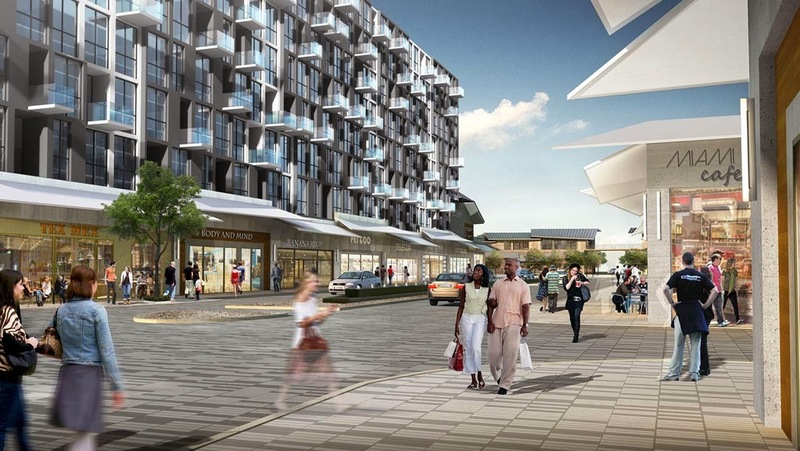 In addition to the commercial properties, living at CityPlace Doral is in the works. The CityPlace Apartments is the first phase of the residential portion of this new urban community. Slated to be completed by this summer, the plans show that there will be 398 apartments. In addition to luxury living accommodations, CityPlace Apartments will feature a state-of-the-art fitness center, a therapeutic waterfall spa, a one-of-a-kind beach entrance pool, private cabanas, Zen lounge, and so much more. 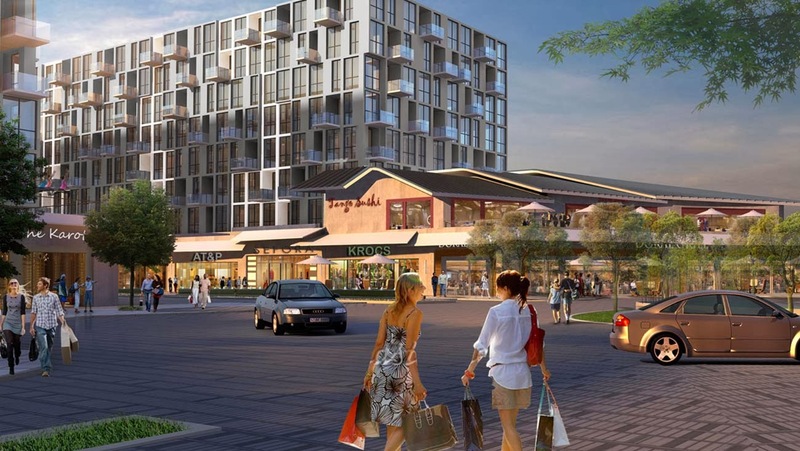 The second phase of rental apartments, CityPlace Flats, will sit atop the enormous retail project. There will be 300 units in a seven-story midrise that is tentatively slated to start construction this summer. CityPlace Doral is ideally located in the heart of Doral bound by Doral Boulevard to the north, NW 33rd Street to the south, NW 87th Street on the east and NW 82nd on the west. It is situated just across from Trump National Doral as well as the other championship golf courses adjacent to the world class PGA course. It is also just minutes from Miami International Airport as well as Doral’s shopping meccas, Dolphin Mall and Miami International Mall. Because of its prime location, CityPlace will have its own dedicated stop light in addition to access to major traffic arteries throughout the area. Currently, construction on the first phase of the rental apartments is underway with completion this summer. With that, leasing will begin sometime this summer. As CityPlace begins to truly take shape, more information will become available. Watching Doral real estate expand and grow is exciting with more and more developers looking west of Miami for excellent commercial and residential sites.